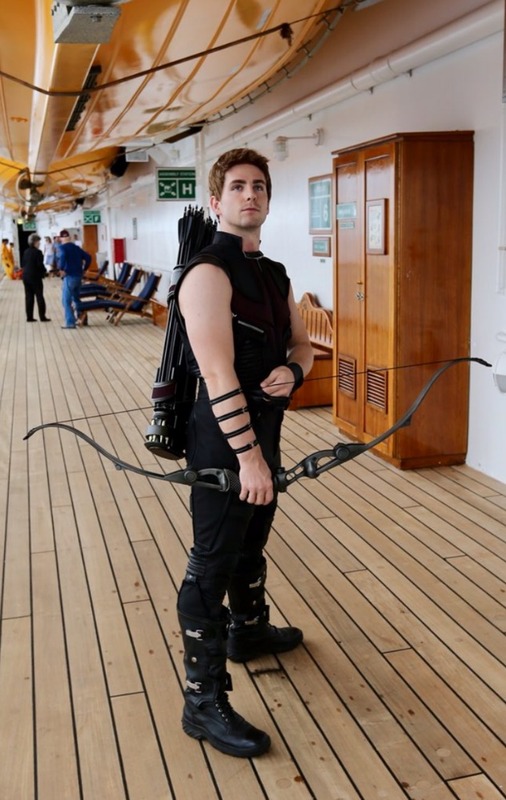 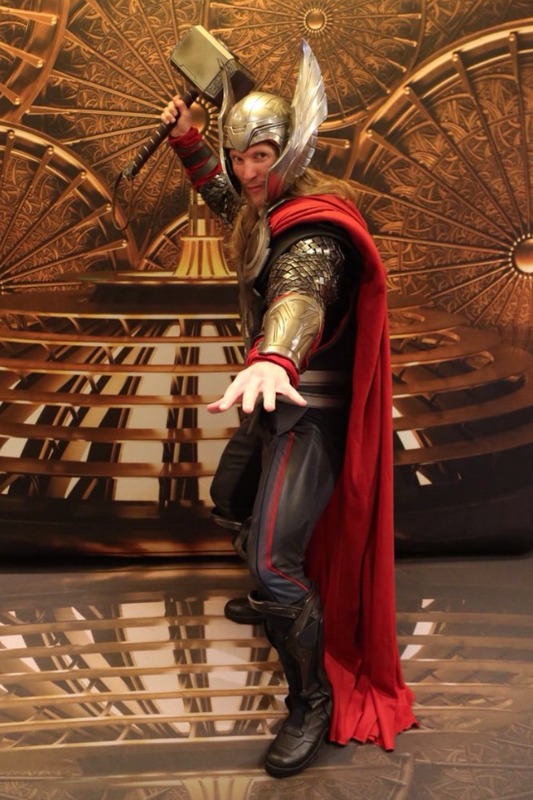 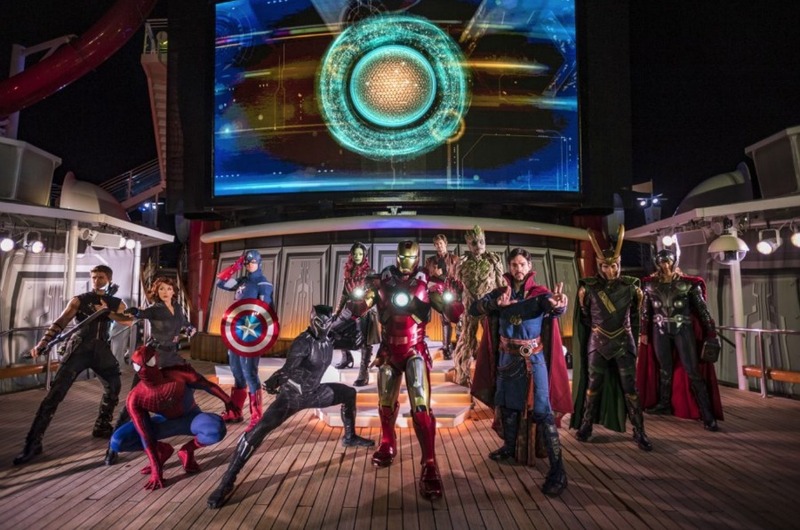 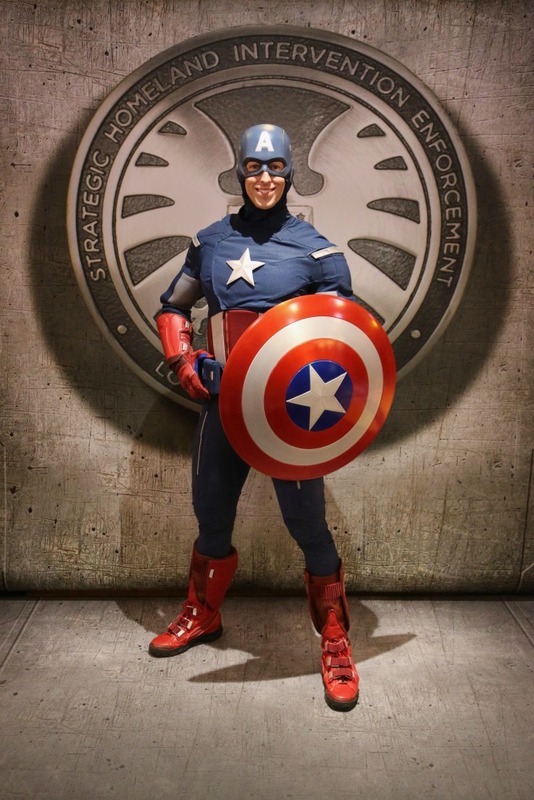 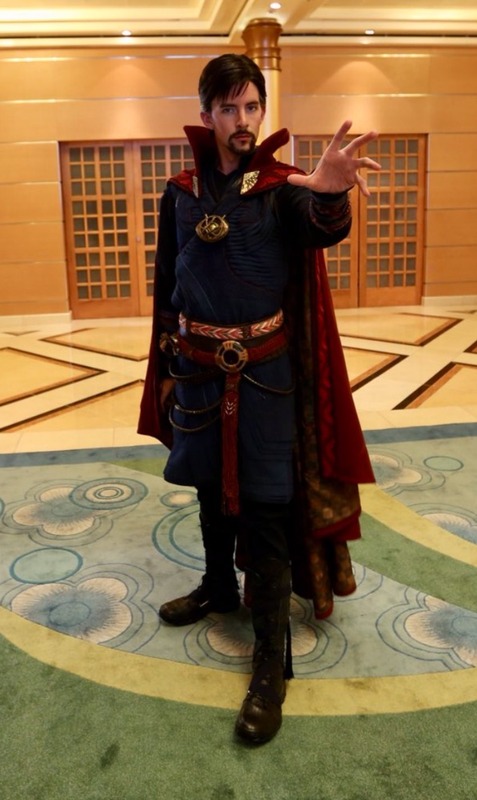 For those who are Marvel Universe lovers, Disney Cruise Line’s Marvel Day at Sea is sure to give even the biggest fans a most epic experience with the largest gathering of Marvel Super Heroes at sea. 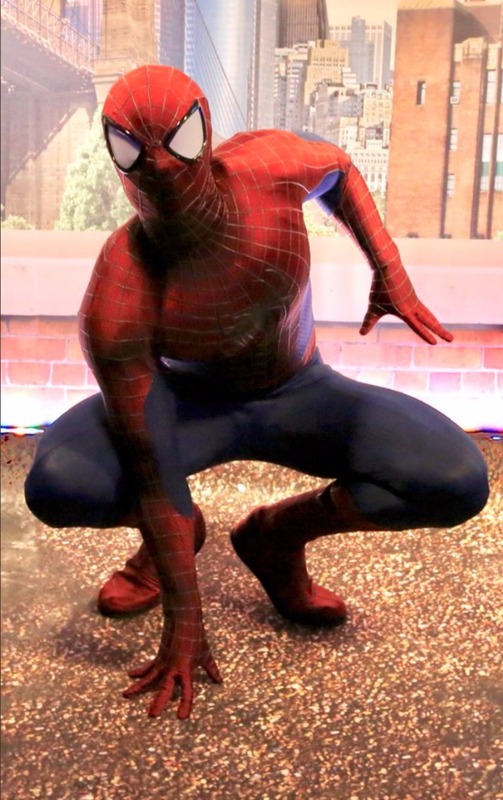 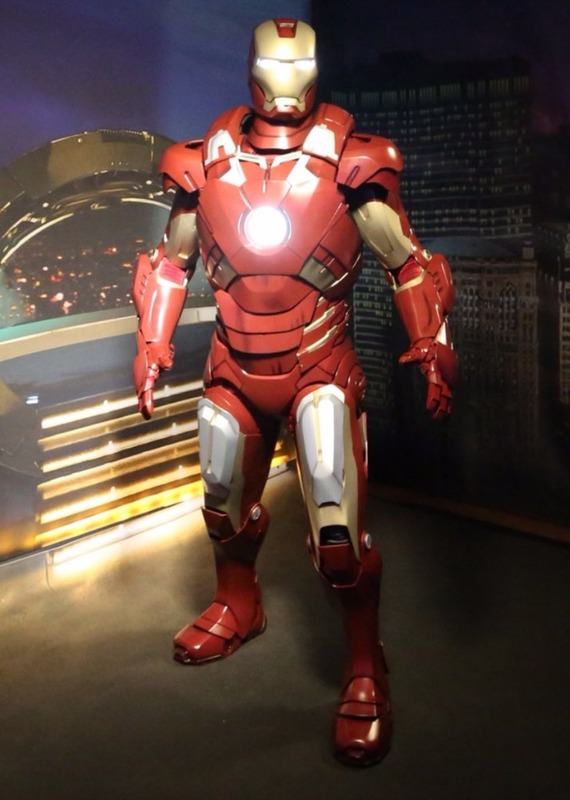 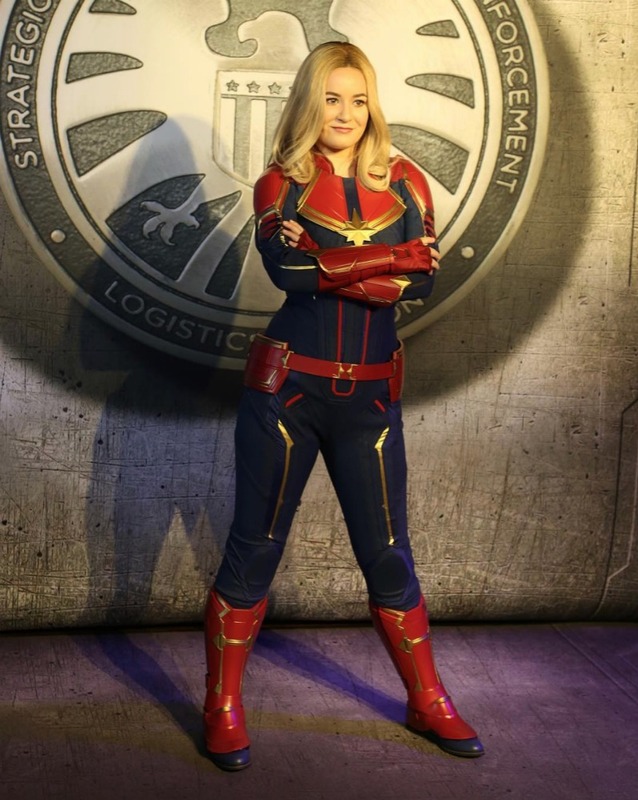 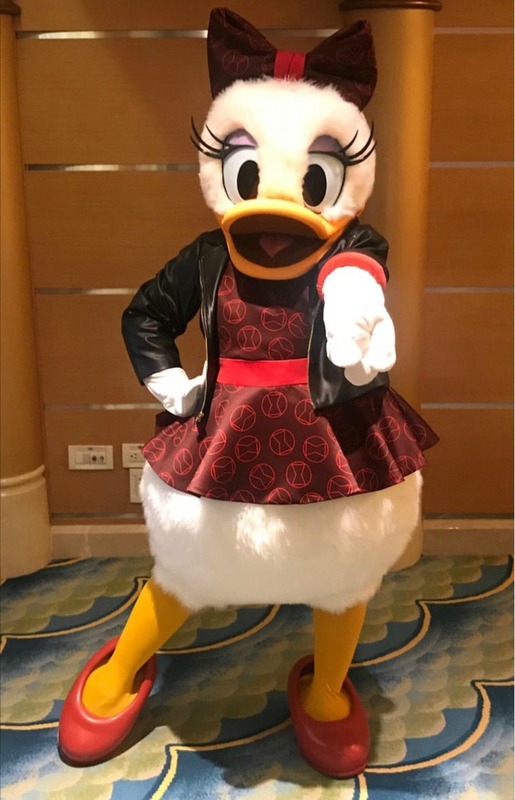 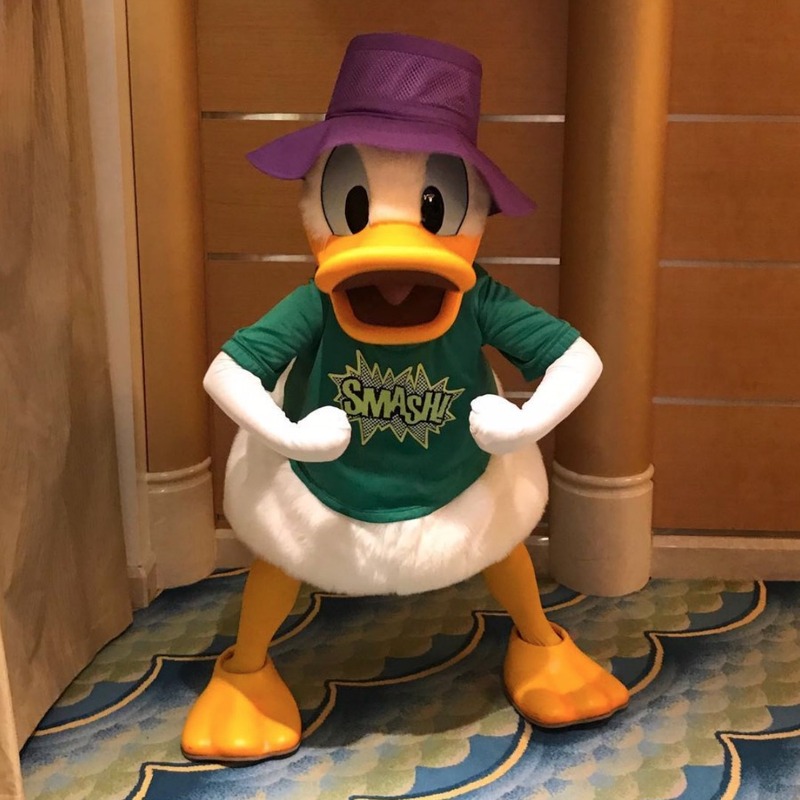 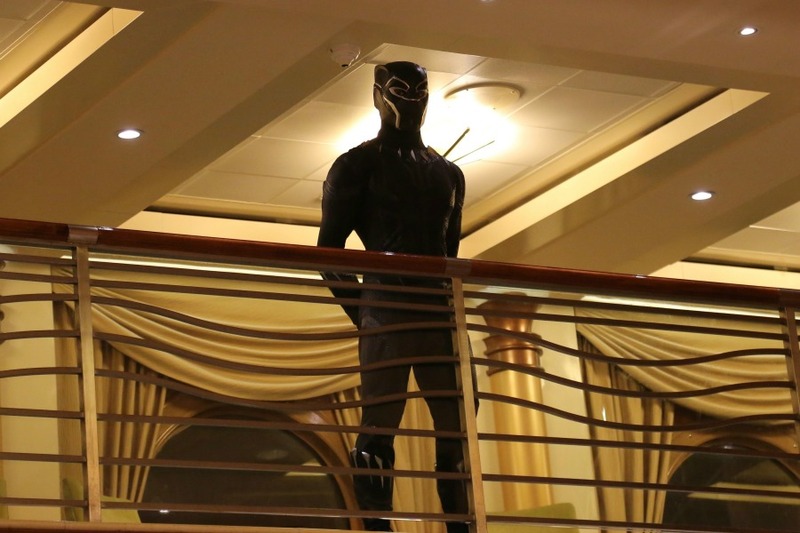 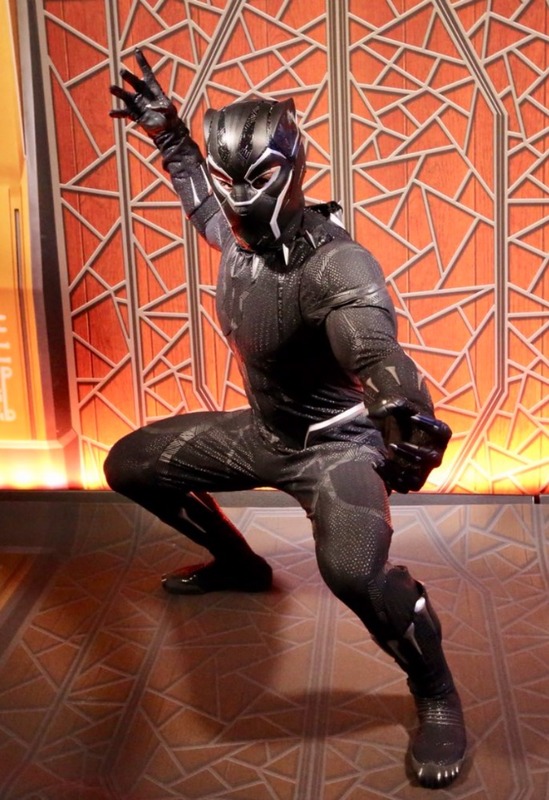 We were invited as Disney’s guests to attend a Marvel Day at Sea media event and wanted to share some photos of what Disney Cruise Line offers as part of the adventure. 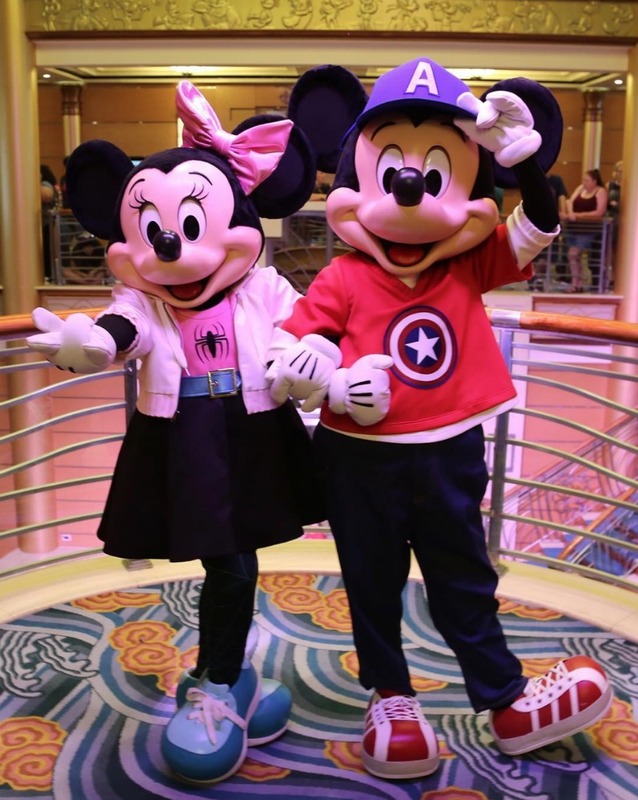 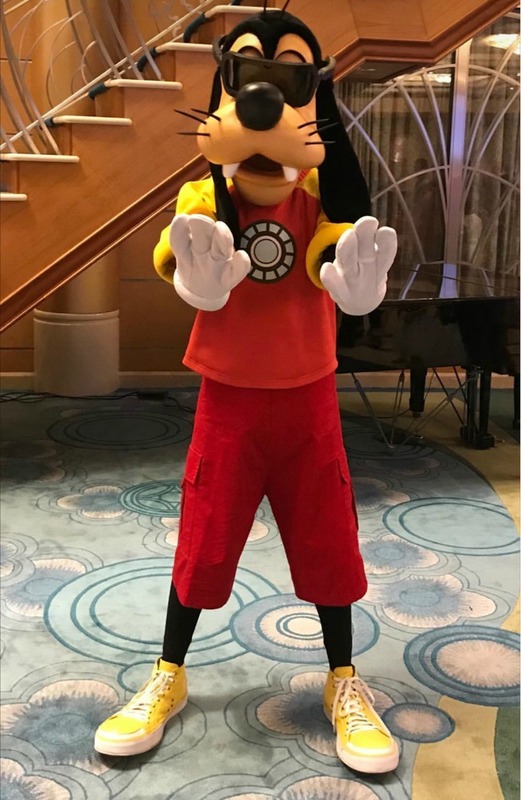 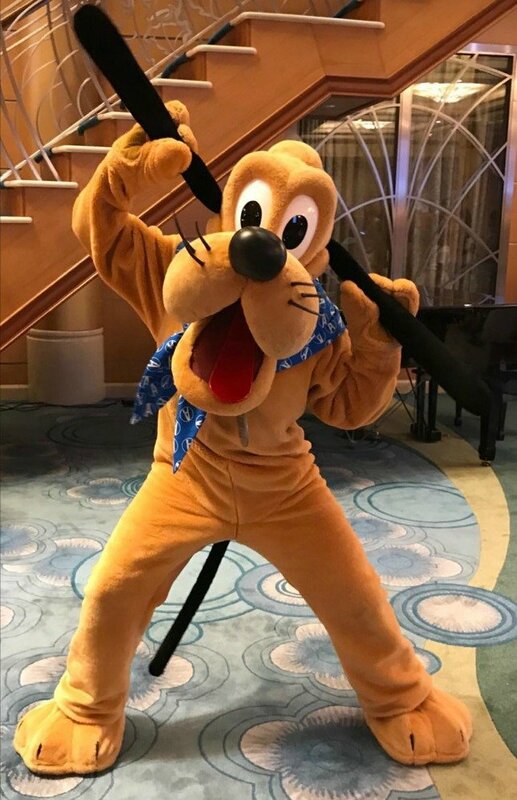 For those who have taken a Disney Cruise Line voyage before, you know that Mickey Mouse and his pals are available for meet and greets throughout the cruise and they’re dressed up in their adorable, nautical attire. 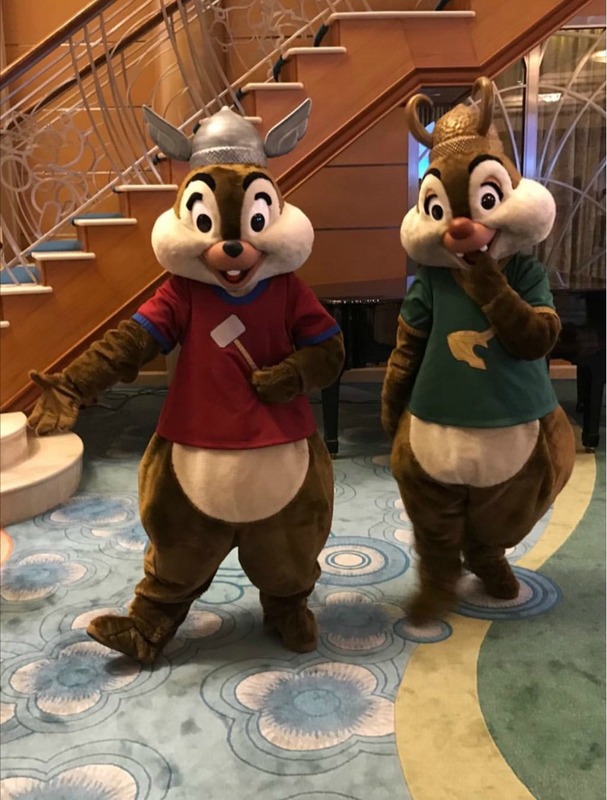 On Marvel Day at Sea, the gang is sporting their favorite Marvel-themed costumes and they’re about as cute as can be; have a look! 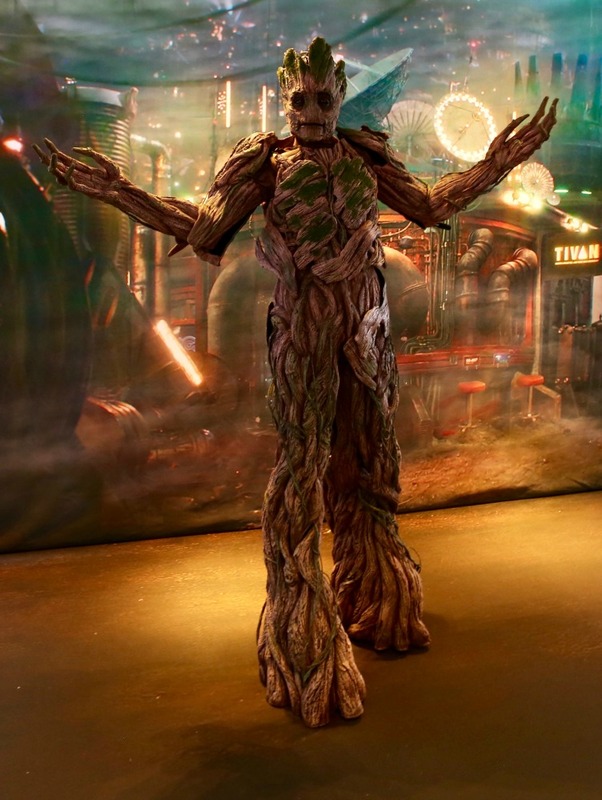 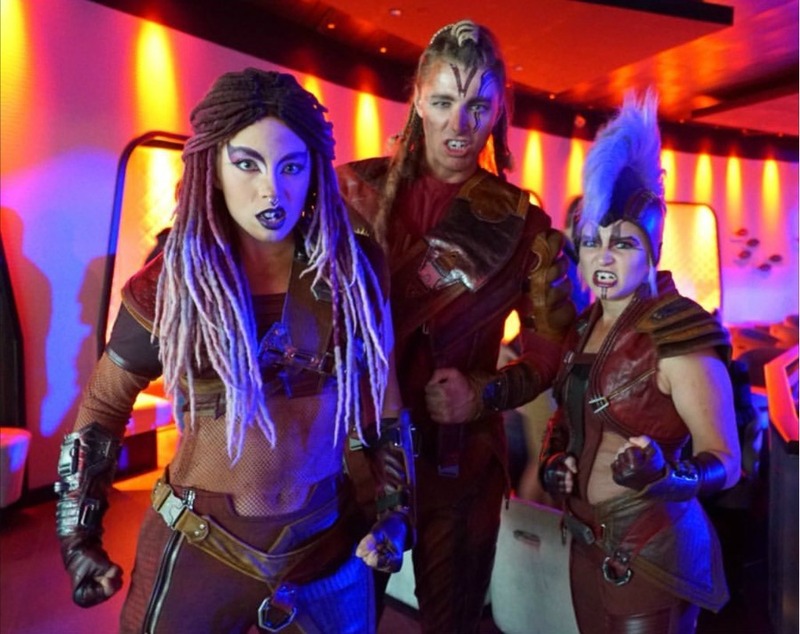 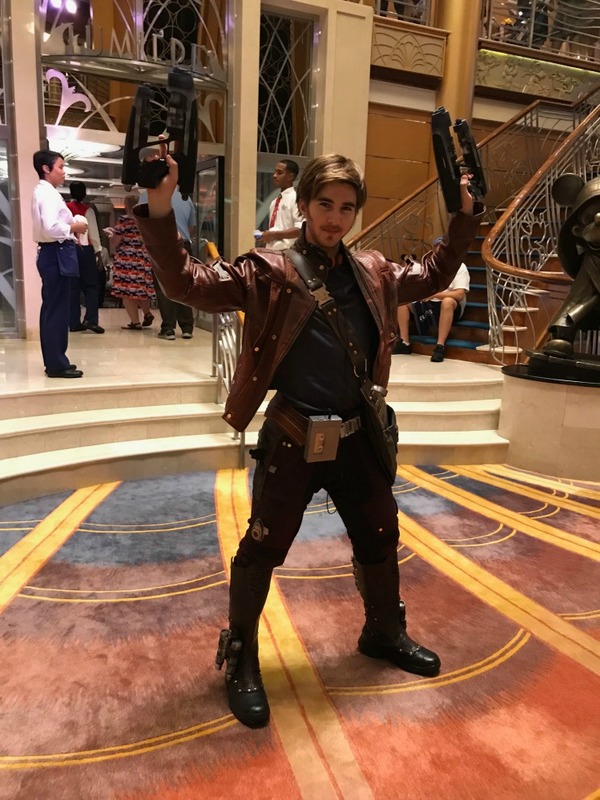 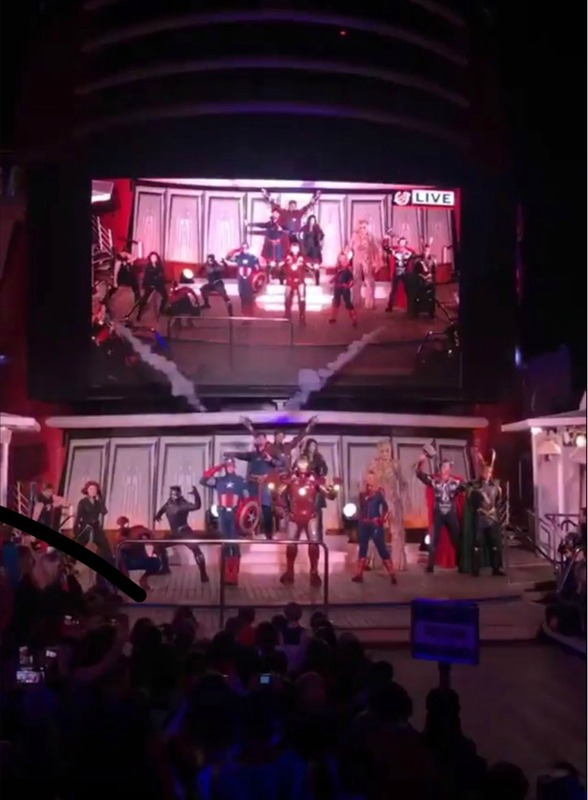 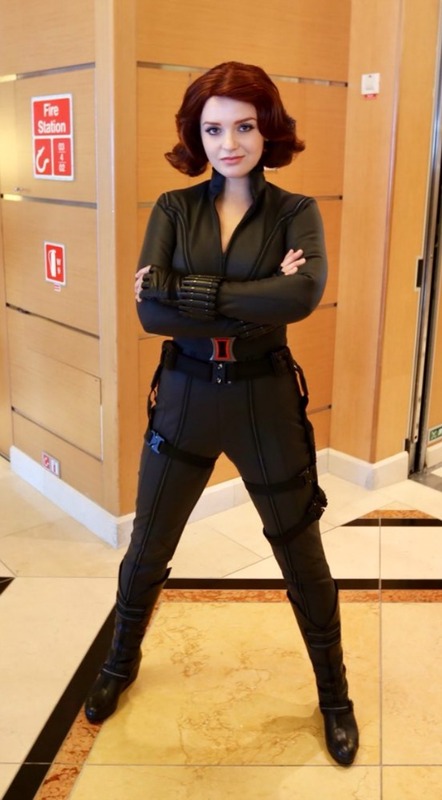 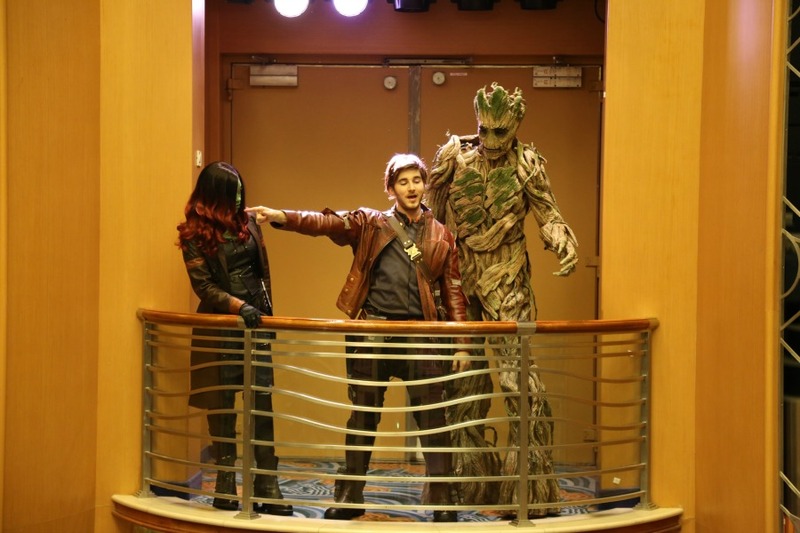 Adults ages 21 and up can enjoy cocktails and dance the night away in Fathoms, known as the Ravagers Night Club on Marvel Day at Sea evenings, with appearances by Star-Lord and Gamora too.